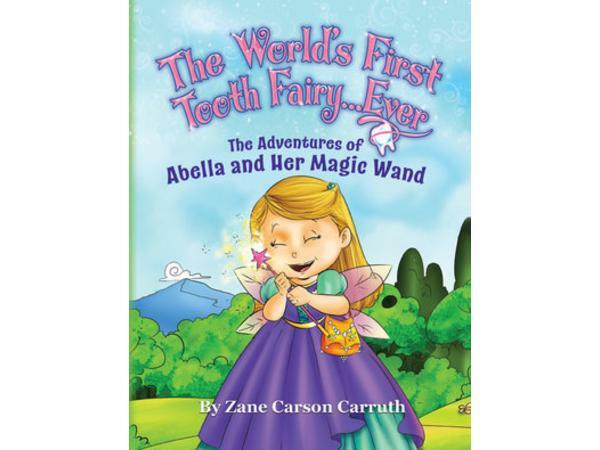 Dr. Jeanette welcomes creative children's book author, Zane Carruth to share about her new book The Adventures of Abella and Her Magic Wand. A children's book is just not for children as the magic can be accessed through all the ages. It is a time when a parent and grandparent can read for a child and then in a few years, the child can read to the parents and grandparents to complete the circle of adventure. Zane has a beautiful and artistically engaging book that can also allow you to write a note of love or date for all times, on each page. When we read a story to a child, please engage yourself, sit next to the child, feel what they are sensing and feel the real prize of the moment. 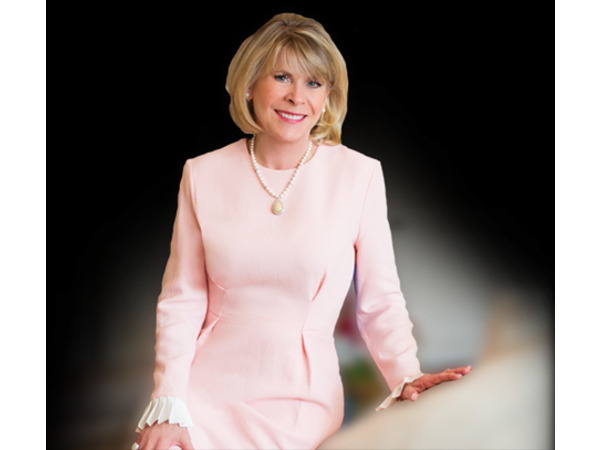 For more information on Zane and her other books visit her website here.